This is my first draft. It contains all of the content that will be on the final front cover, except the main image. The main image will be replaced and the content will be slightly reorganised to fit around the main image for the final magazine cover. 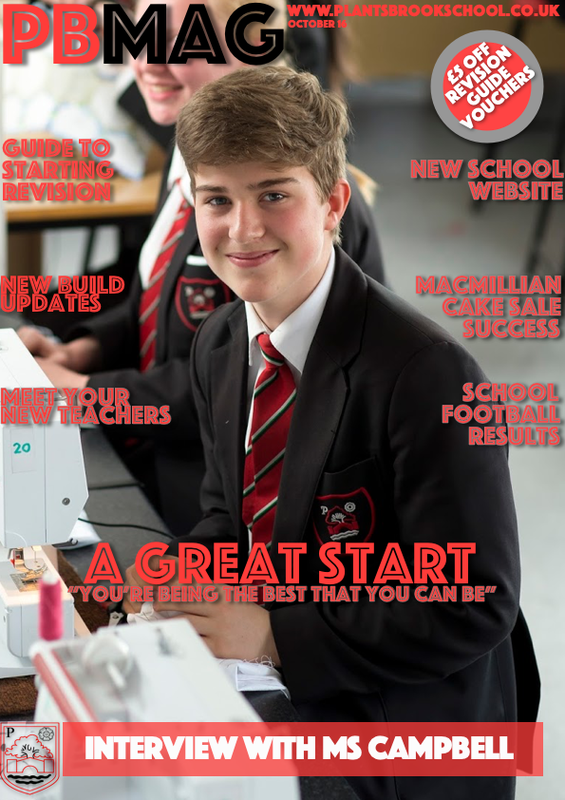 All of the text, features, the headline and the strapline will be featured on the final front cover for the magazine, but as noted above, may be slightly moved around and reorganised to allow them to fit around the main image. The main image will be taken on Monday 10th October with the final front cover finished by Thursday 13th October.